For many food truck entrepreneurs, the busy season is already in full effect, despite the fact that summer hasn’t officially started yet. For others, the busy season is nearing. Regardless, are you ready to make a big difference in the mobile kitchen industry this summer? Are you ready to achieve all of your goals? Are you ready to have the most successful summer of your life in the mobile kitchen industry? In hopes of making the above happen, we will be providing three ingredients food truck entrepreneurs should focus on this summer (or add into the mix, at the very least). Finding The Perfect Vendor: You might already have the perfect vendor(s) (in this case, we are talking about the place you buy your food from). If so, then you already have this step down. At the same time, you might not want to make any major changes like this during the busy season, and we can understand that. Your food might be so unique that you only have a couple of companies to buy from in bulk (if you decide to go that route), and there isn’t really any way around that. With that in mind, if you are just starting out in this industry, you might not have the best deal in place, assuming you don’t hit up a grocery store (which is completely fine) for your food, and that alone could lead to your business not making as much money as it could be making. Find a vendor that is filled with quality and satisfaction, and also find a vendor you can get an all-star deal with. This little trick could lead to you saving a ton of money. So, where do you buy your food from? Can you find a better deal? If so, then make it happen. Nonetheless, you should be marketing your food truck like crazy during the busy season, and you can do that by posting regularly on social media, and by also hyping up your truck and meals nonstop. Expanding The Business: If you have a business, which you do if you own a food truck, then you should always be looking for ways to expand, and that is definitely something you should be looking into this summer. Your expansion could be something as simple as hiring more employees to keep up with all the customers/business this summer, or it could be something as extreme as opening a new food truck. At the very least, food truck entrepreneurs should be venturing to food truck events all summer long, and incorporating catering gigs on top of that. 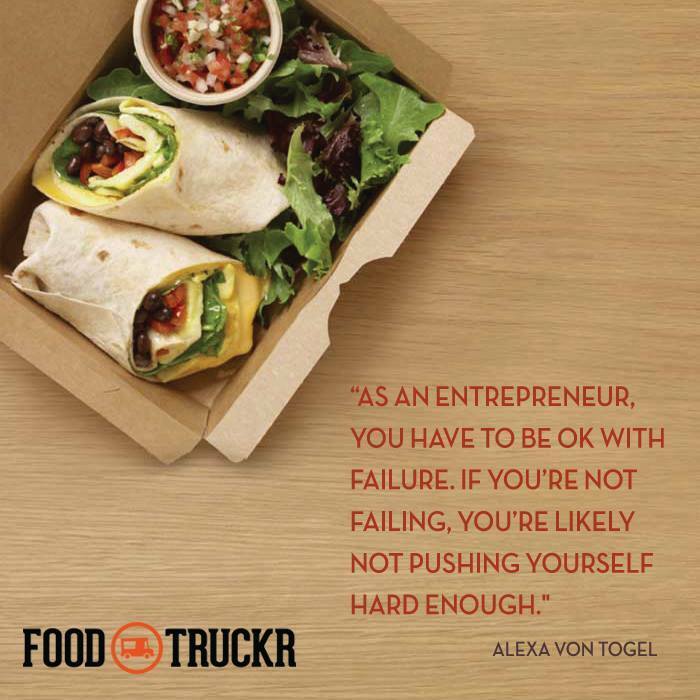 It’s all about networking, and there are plenty of ways to do that in the food truck industry.